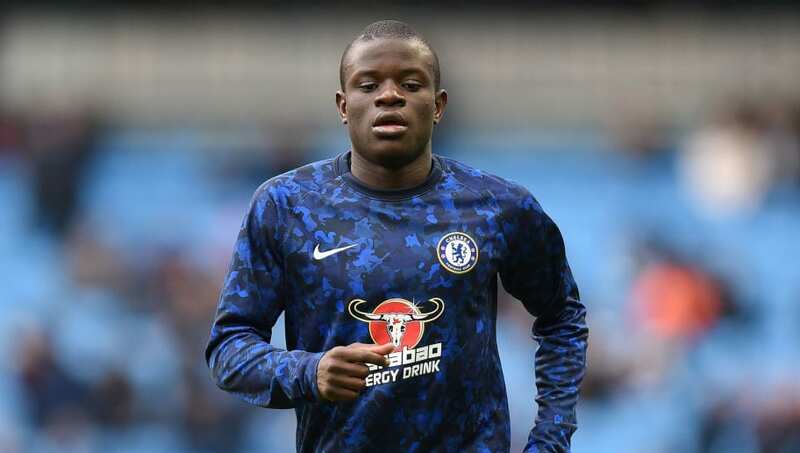 ​Chelsea midfielder N'Golo Kante is reportedly considering potential moves to Real Madrid, Barcelona and Bayern Munich amid struggles in his 'strained' relationship with Maurizio Sarri. Much debate has surrounded the Blues head coach's use of Kante in a more advanced role in the middle of the park, as opposed to his more defensive base in which he had become one of the finest midfielders in the Premier League. The Frenchman has remained an integral figure under Sarri this term, but has seen his role in the side change following the summer arrival of Jorginho from ​Napoli. According to ​Le 10 Sport, Kante is enduring a 'less than idyllic' relationship with the ​Chelsea boss, alerting PSG to his situation. The Ligue 1 champions are said to hold a long-standing interest in the World Cup winner and could be set to take advantage of his current position at Chelsea by making a fresh move to bring the 27-year-old to the Parc des Princes. However, it is suggested that Kante would snub any advances from the Parisians to bring him back to his homeland in favour of a desired switch to other European giants. 50% of N’Golo Kante’s Premier League assists for Chelsea this season have been for Gonzalo Higuain, despite the pair playing just 148 minutes together! It is said that Kante would prefer a move to one of ​Real Madrid, ​Barcelona or ​Bayern Munich should he decide to leave the Premier League at the end of the season. There is no suggestion as to whether any of the three clubs would be interested in making such a move to sign Kante, though the potential availability of one of the most highly-rated defensive midfielders in Europe would surely spark a great deal of interest from around the continent. Kante has featured in all 26 of Chelsea's Premier League games so far this season, registering three goals and four assists for Sarri's side in the competition.